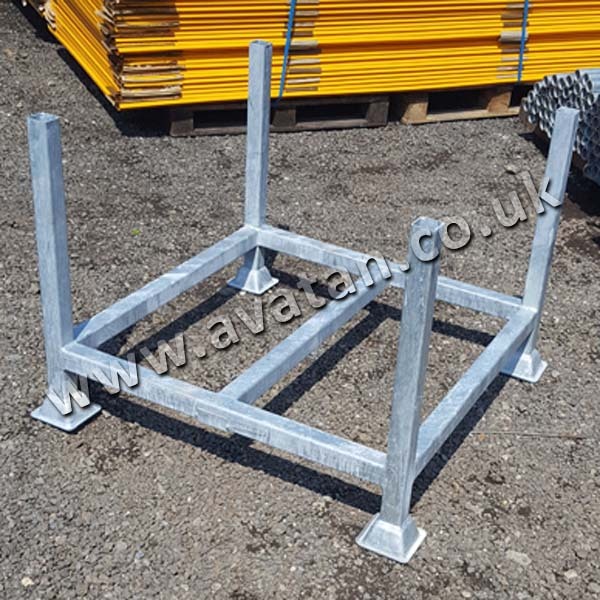 Metal Post Pallets manufactured to order any size and quantity ideal for safe and secure stacking of loose crushable products. 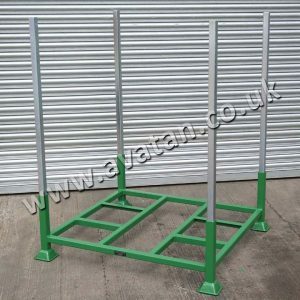 With fixed corner posts and available with sheeted steel base, these metal stillages may be stacked easily by fork lift truck to make best use of warehouse space. 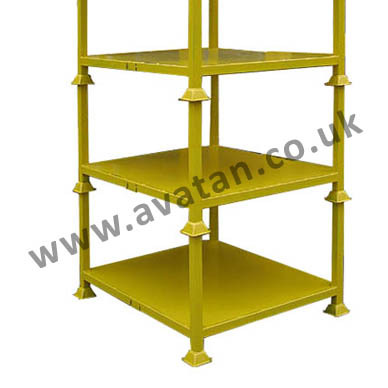 Avatan design Post Pallets using either mild steel angle or box section dependent on the capacity needed. 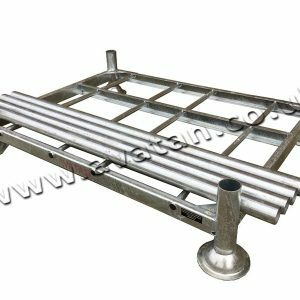 The base frame of the steel stillage may be formed into a tray reducing the likelihood of contents slipping. 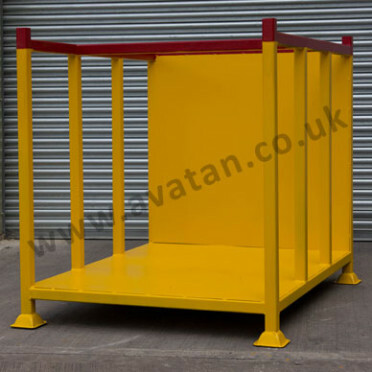 Alternatively it may have an entirely flat metal base enabling it to carry extrusions or rolls of materials, using the posts for product retention. 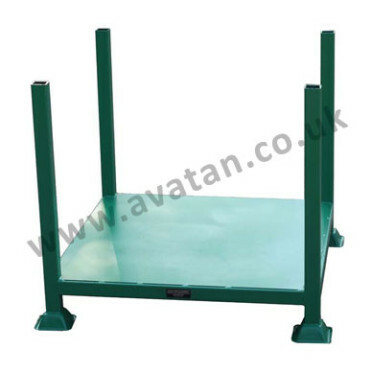 Post pallets are infinitely adaptable. Contact our sales office for further details.